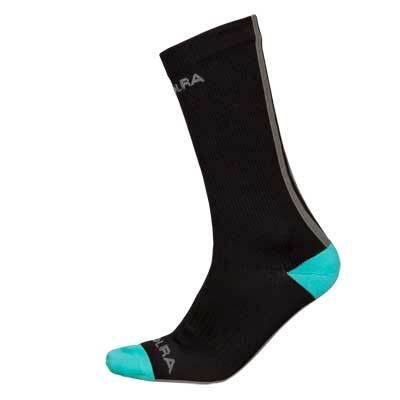 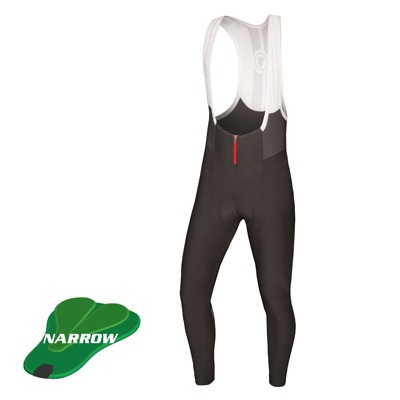 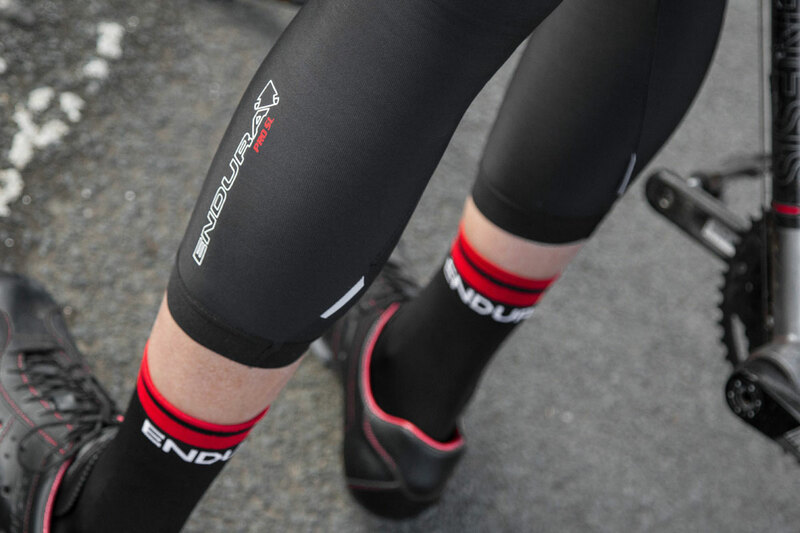 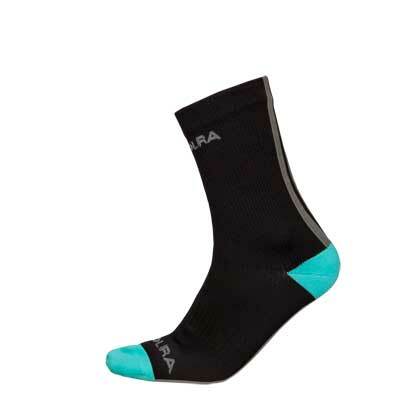 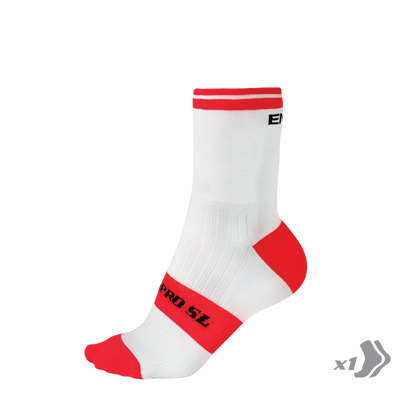 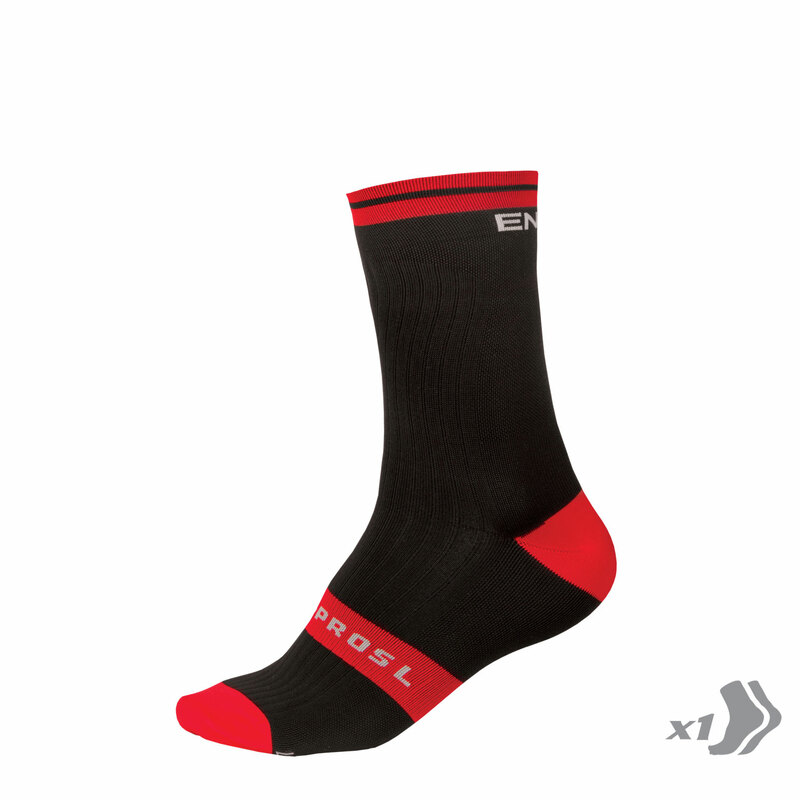 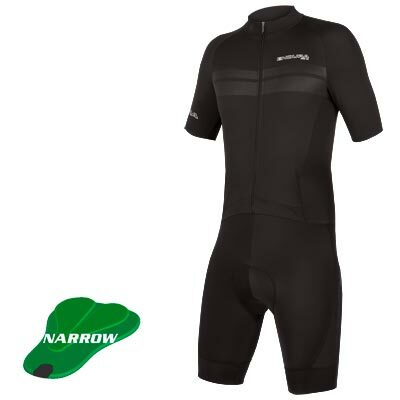 “As well as being very comfortable, the Endura socks have a classic look thanks to their simple white and red colour scheme, The socks are made from soft Meryl Skinlife yarn and the toe section uses flat seams for improved comfort. 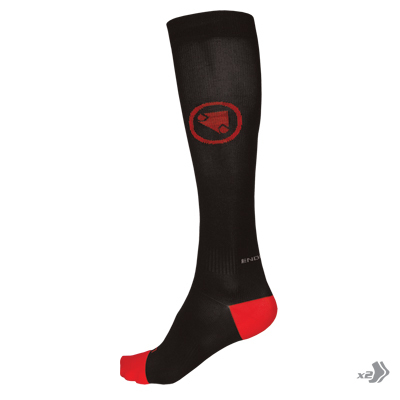 Cut above the ankle, the five-inch cuff is a good length and the elastic trim holds them in place well. 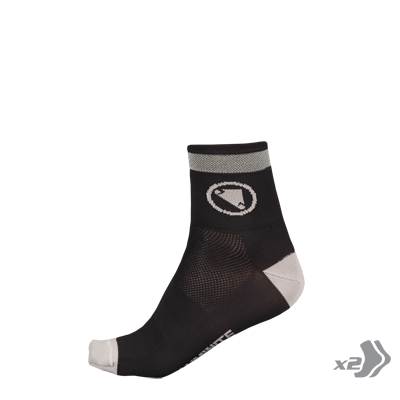 These are very good socks at a competitive price..."